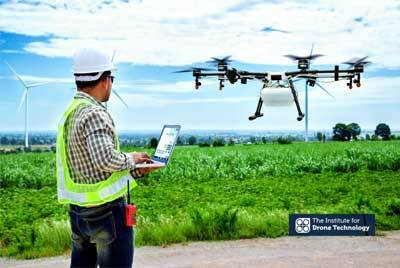 Why Choose The Institute For Drone Technology™? 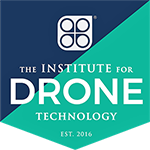 The Institute for Drone Technology™ will help optimise your start point for the integration of drone technology with a commitment to corporate responsibility and sustainability by managing environmental, social and economic risks and responsibilities. We also help you capitalise on opportunities to deliver technology development and investment outcomes for the benefit of all stakeholders and the broader community. 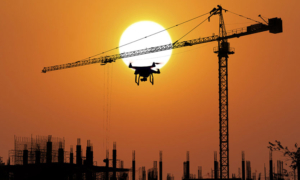 Our vision is to be a place where experts in drone technology and the industrial applications of drones can share their knowledge and skills with the world. 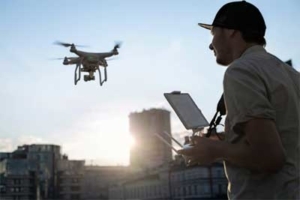 We help individuals and organisations understand the revolutionary benefits of drone (UAV) technology, and gain the skills to implement drone (UAV) technology safely and effectively in their workplaces and wider enterprises. 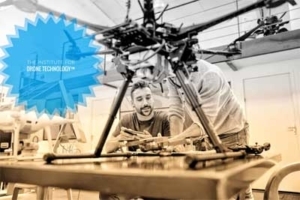 At the Institute for Drone Technology™ what we do is not only apply good science, but make a genuine difference to many practical problems faced by organisations. Our multidisciplinary consulting team assists clients to make informed decisions about drone (UAV) business challenges that lead to the cost effective management of drone integration and adoption, and the management of related business risks. We are a Civil Aviation Safety Authority training provider for the Remote Pilot’s Licence. We are also a Registered Training Organisation (no. 45181) delivering education and training services under the Australian Skills Quality Authority with AVI3016 Certificate III in Aviation (Remote Pilot – Visual Line of Sight) on scope. Our vision is to be a place where experts in drone technology and the industrial applications of drones can share their knowledge and skills with the world. 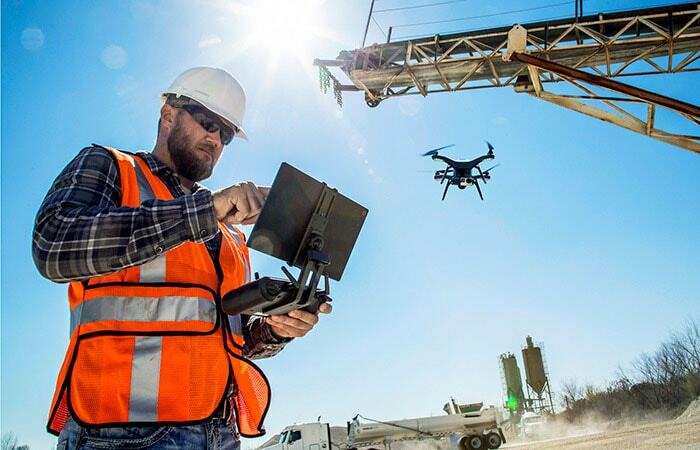 We help individuals and organisations understand the revolutionary beneﬁts of drone (UAV) technology, and gain the skills to implement drone (UAV) technology safely and effectively in their workplaces and wider enterprises. 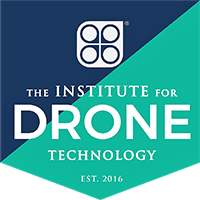 The Institute for Drone Technology™ will help optimise your start point for the integration of drone technology with a commitment to corporate responsibility and sustainability by managing environmental, social and economic risks and responsibilities. We also help you capitalise on opportunities to deliver technology development and investment outcomes for the beneﬁt of all stakeholders and the broader community. 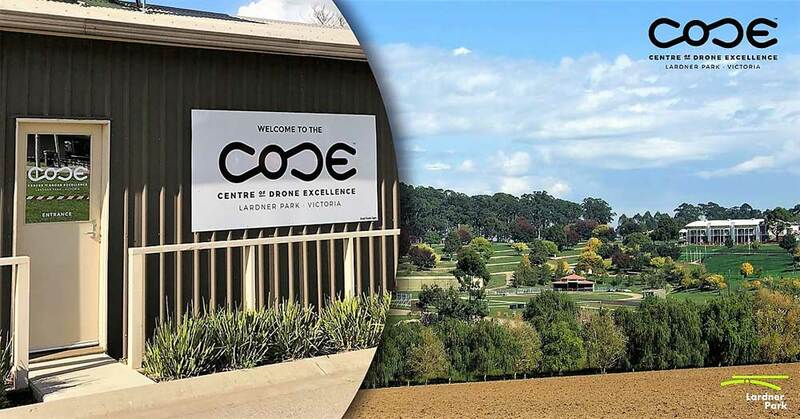 The Centre of Drone Excellence™ in Victoria provides a major facility for drone training, testing and demonstration. Drone Technology is evolving rapidly. Become part of the Drone Revolution.